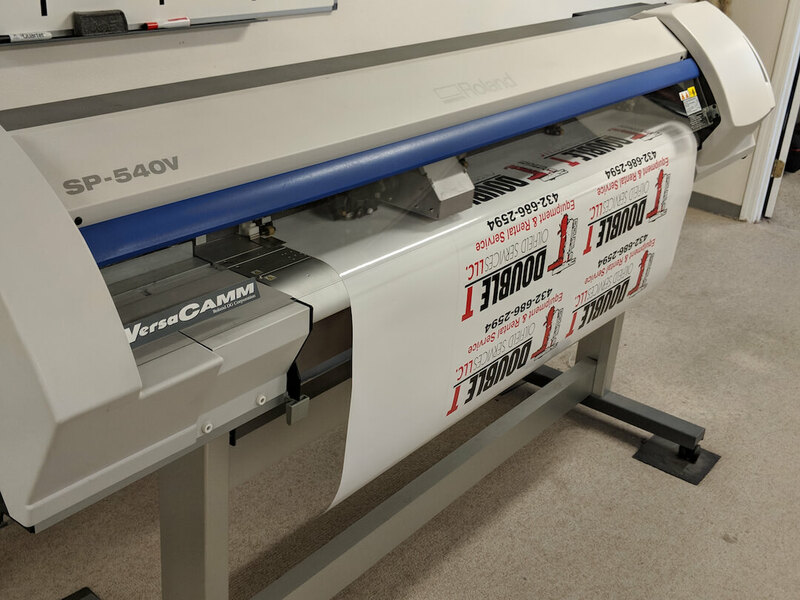 At Basin Graphics, we have over 25 years of experience in screen printing, embroidery and all other imprintable branding solutions! Our established customers love our work and our new customers say they are glad to find us! 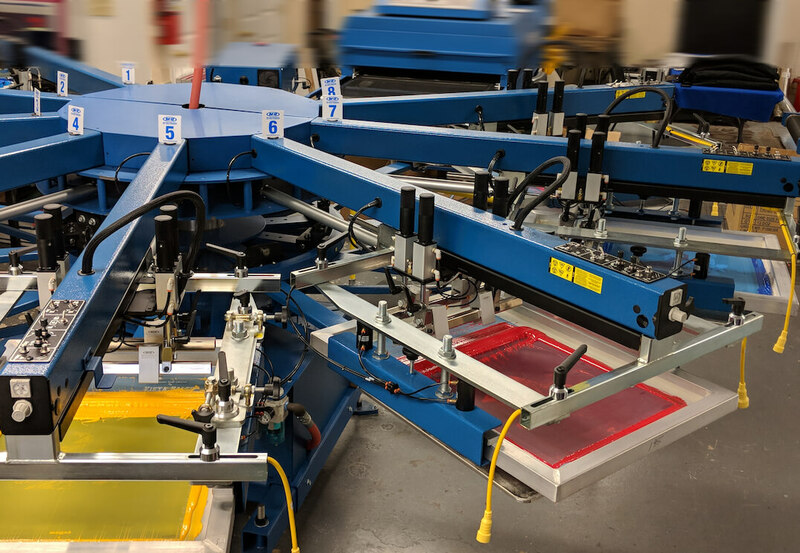 From start to finish, Basin Graphics has your screenprinting order covered. We have creative graphic design, and a variety of ink types depending on your needs. Whether you’re looking for a soft feel material, high-quality, vibrant colors, or budget conscious ink and materials, we can meet your needs! Our custom signs, banners, decals and magnetics are great tools to promote your event or business! Allow our graphic design team to create that special, custom item to make your event or business shine! We know how important it is for your business or organization to look professional. 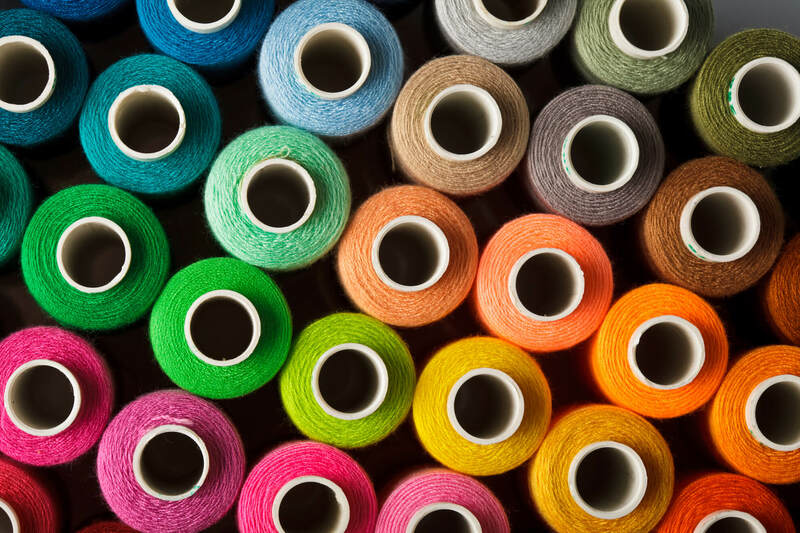 We utilize the best digitizing, threads, and embroidery equipment to ensure that your garments look as great as possible. Let us make your organization stand out with our professionally embroidered apparel. 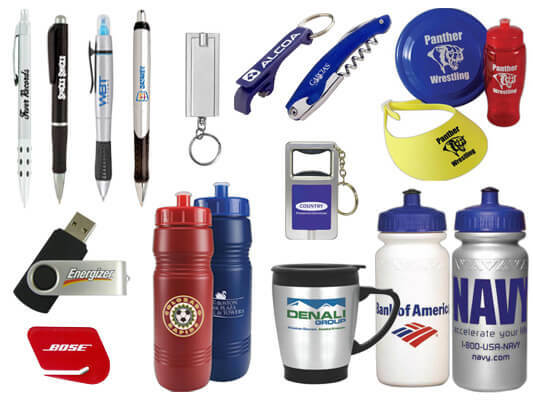 Pens, cups, hats and other promotional items that are imprinted with your business logo on them are traveling billboards! We can complete your branding needs with the ability to add your logo to thousands of items! Customize Yeti, The North Face and More!